Enjoy Our Newly Renovated Hotel! NEWLY RENOVATED! 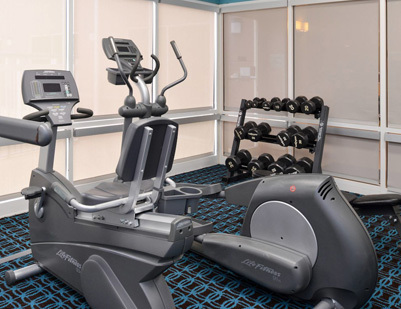 Strike a balance between comfort, style, and affordability at the Fairfield Inn by Marriott Orlando Airport. 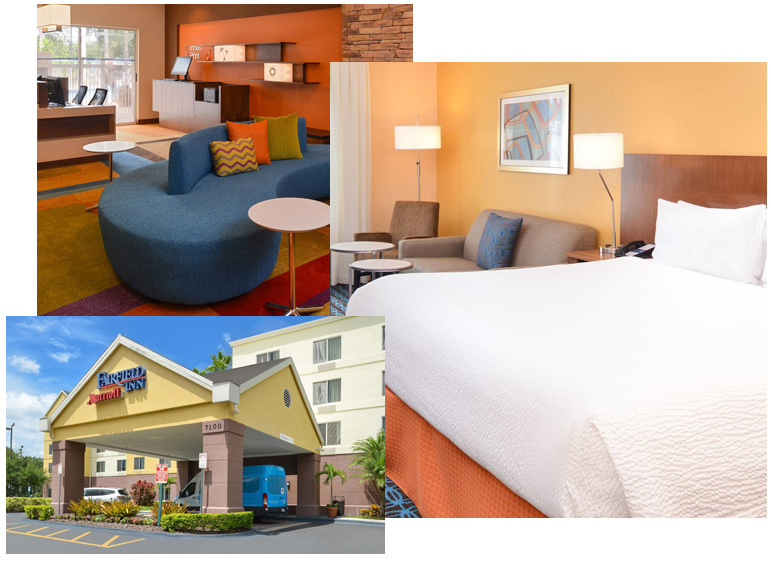 Looking for an Orlando hotel with convenient airport access? Look no further. Our hotel is located just 2 miles away from Orlando International Airport, and our complimentary shuttle service will transport you to and from the airport 24/7. Our newly renovated guest rooms are thoughtfully designed to allow you to relax and work. 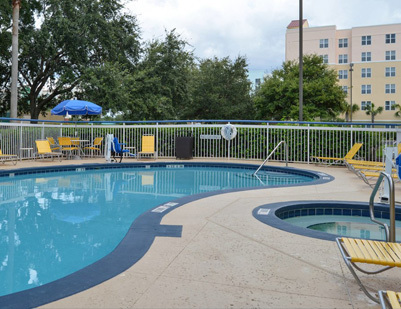 We are the perfect place for your next trip to Orlando. Make sure to start your day every morning with our delicious complimentary breakfast buffet now with more hot choices like scrambled eggs, sausage and oatmeal, plus favorites including fresh fruit and yogurt. 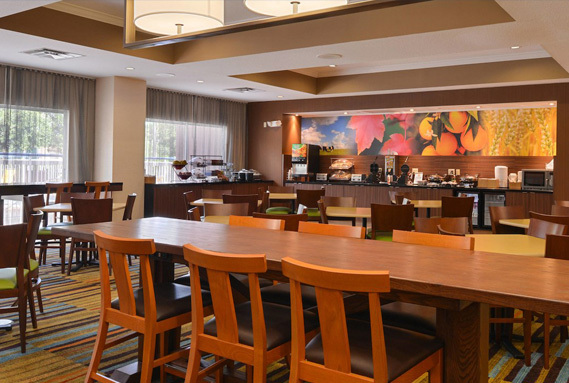 The Fairfield Inn & Suites Orlando Airport makes planning and hosting your Orlando meeting easy. Whether you are organizing a conference, sales presentation, corporate retreat, theme party or formal Orlando event, our hotel will accommodate them all. Rely on our expertise to provide the perfect setting for any occasion. In addition to our extensive meeting and event services, our Orlando, FL hotel offers deluxe accommodations and comforting amenities. Official Walt Disney World Good Neighbor Hotel, located 20 minutes to Disney theme parks! Complimentary Shuttle to the Orlando International Airport located only 1 mile away! Located only 9 miles from our hotel is Universal Studio and Universal's CityWalk.